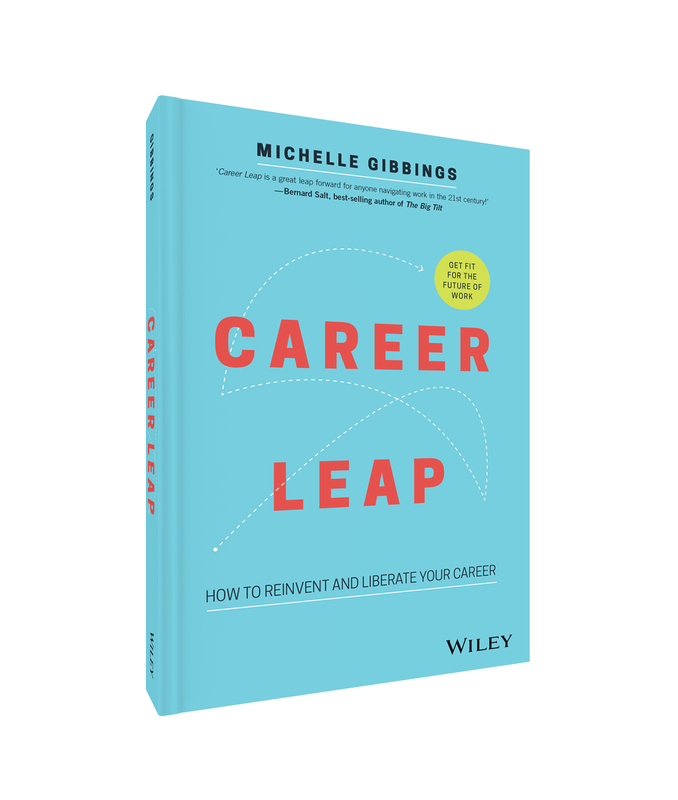 In this recent interview with the TODAY Show, Michelle offers her insight on how to manage, financially, when you are in between jobs as well as what you can do to re enter the job market. Click here to watch the interview. If you are wanting to take charge of your time and life by starting your own business, then Michelle offers a guide to help you identify the things to consider and what questions you should ask. To read more, click here. Australian Leadership Project: The richness of Australia’s cultural diversity – Michelle Gibbings on Australian Leadership and her Optimism. 10 Daily: Is there right way to sign off your emails? Michelle was invited on the TODAY Show to give advice on how to get a payrise. Watch Michelle here. In this episode of Mums at the Table, Michelle has great tips and advice on how Mums can get back into the workforce. Watch Michelle here. Spark Magazine: Are you outsourcing your change leadership? Spark Magazine: Are you leading from the front?